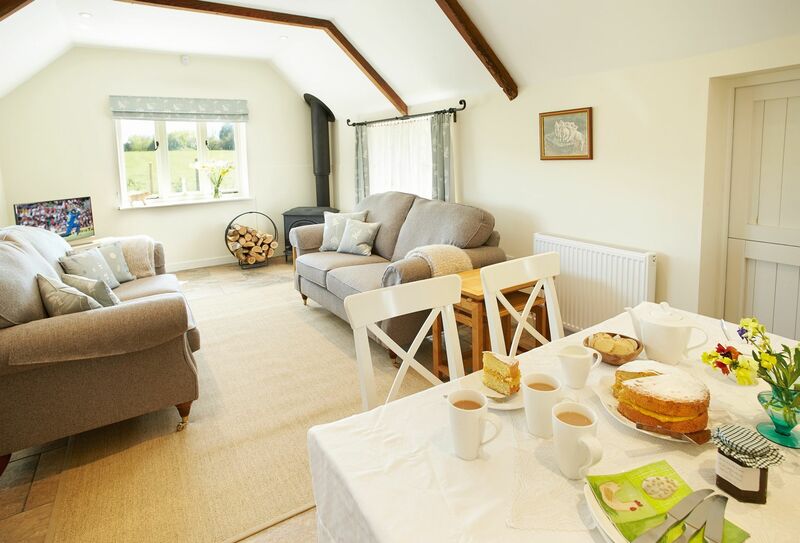 With a portfolio of 13 holiday cottages and a local team of experienced, knowledgeable staff, we are confident in the professional, personal and friendly service we deliver to both our guests and valued homeowners. If you already own a second home or are considering buying one, we're here to help you every step of the way and give you some good sound advice about how to maximise your return from holiday letting. From providing you with a mortgage application letter, holiday rental forecast, to guidance on how to renovate, furnish or present your property, we make it our job to make the whole process simple and easy. But we also recognise that sometimes you may feel daunted by the prospect of letting out your holiday home too. We can move as quickly or slowly as you like. But from you confirming your intent to move forwards with us, we will ensure your holiday home is online, marketed and bookable within two weeks. We very much pride ourselves on the quality of accommodation we accept within our portfolio to ensure that our guests enjoy holidaying with us. Guests expectations now are higher than ever, so ensuring a certain standard at the outset is imperative, plus it will deliver you a higher rental return too and will help to generate repeat bookings. 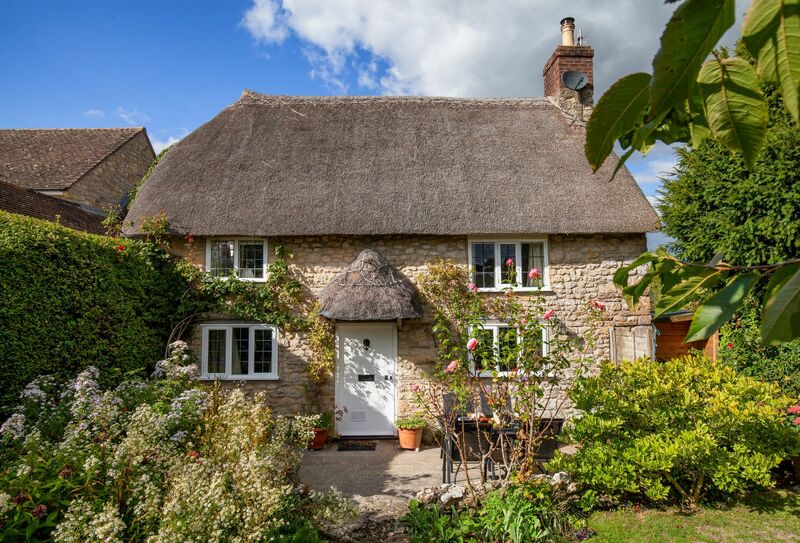 So, whether this is the first time you have thought about buying or letting a second home, or maybe you are currently letting through a different agent, Dorset Hideaways is here to help. To arrange a free no-obligation chat or visit, please call one of our Property Managers on 01929 445566. By submitting this form, you consent to receiving Dorset Hideaways' holiday offers by email, including Dorset Hideaways initial information, using the contact details as above. Copyright © 2019 Dorset Hideaways. 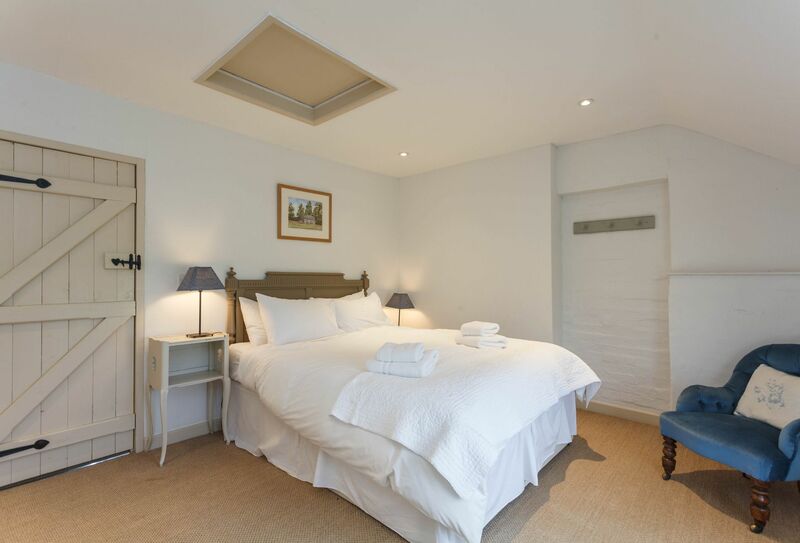 Dorset Hideaways is a trading name of Cotswolds Hideaways Limited. Company number: England & Wales no. 6395333. VAT registration number: 924009645.